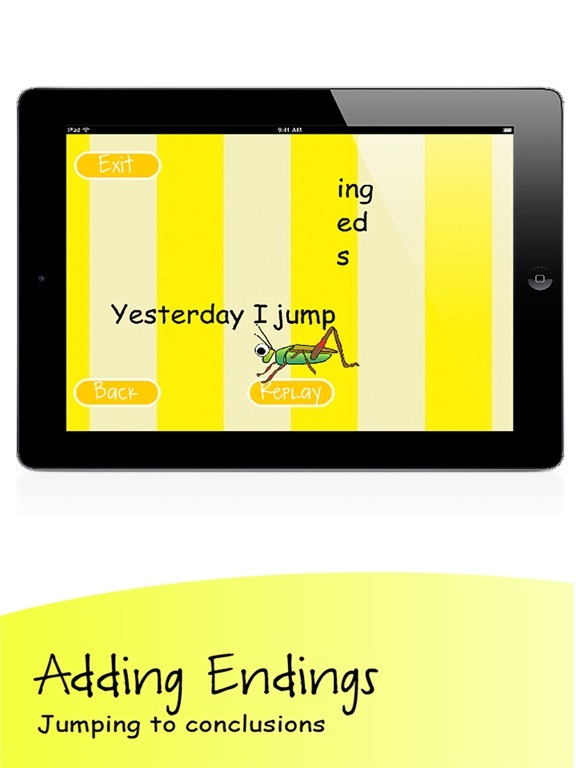 Phonics Advanced First Grade is a comprehensive, educational, low-cost app based on the Common Core Foundational Skills. It is written by teachers, for teachers, and can used in the classroom, integrating easily into lesson preparation. Parents can use the app to help a child keep up or catch up with their peers. The Check Yourself section will identify a student’s individual needs. 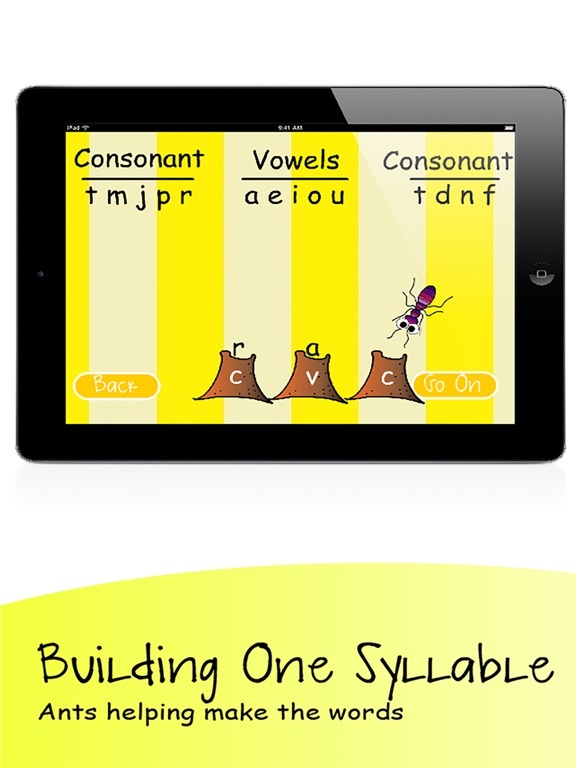 All of these skills are taught and practiced in the Phonics Advanced App. 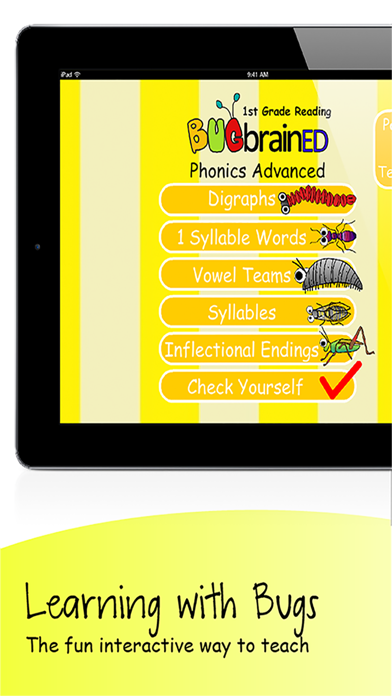 The check yourself section allows the parent or teacher to see the child’s progress on these skills. This version adds the ability to track student's scores in an online database where teacher's are able to view their entire class' scores, updates to 64-bit and improves security.